Used 2011 Chevrolet Tahoe LT 4WD for Sale in Denver CO 80220 Weisco Motorcars, LTD.
2011 Chevy Tahoe LT 4WD with 3rd row seats and loaded with options. 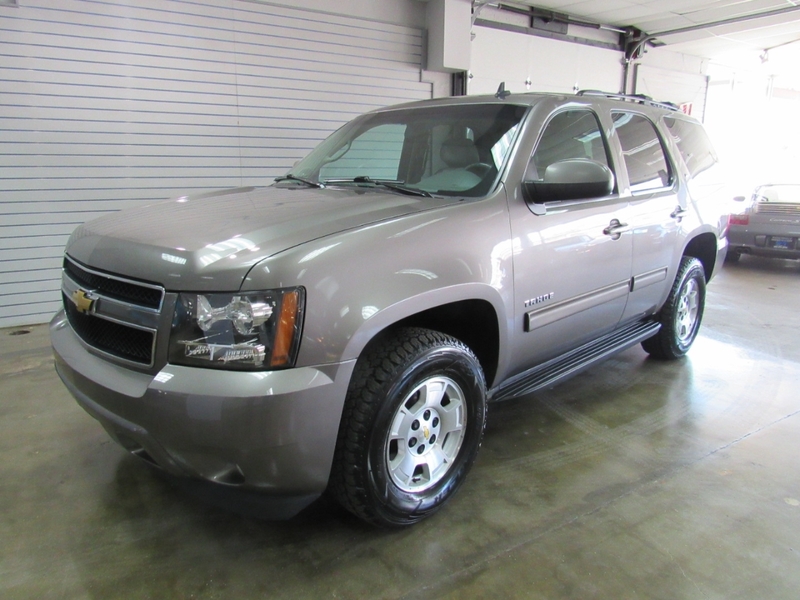 This Tahoe has nice upgrade options like: leather seats, 3rd row seats, sunroof, keyless entry, Remote start, running boards, wood trim, power adjustable pedals, power windows, power locks, and much more. Both the inside and outside are in very nice shape and is free from door dents and has not been smoked in. Call Weisco Motorcars for more info or to set up a time to stop by for a test drive.